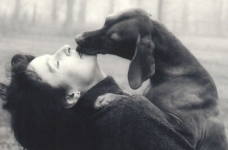 * I had an embedded female deertick w/ soreness and a red ring around the bite that had been on me about 36 hours removed by a doctor on Oct 2, 2006. I got it at Lapham Peak State Park. 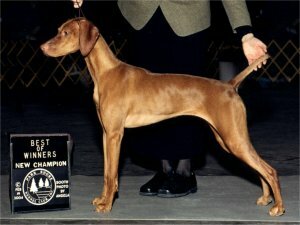 Click here for the Neela x Sport Puppies Web Page. 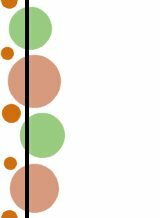 I worked over 1200 hours uncompensated OT in 2008 - haven't had much time to trial. I've been working so much all year (almost 900 hours OT in 2007, 11 lost vacation days) that I haven't done as much running or trialing with the dogs in 2007. We lost precious Neela in December 2006 and Buelow got IMHA (formerly AIHA) less than a month later likely due to Copper Toxicosis and spent the first half of 2007 recovering. I've been working so much all year (almost 400 hours OT by July, over 500 total 2006) and keeping up with running that I haven't done much trialing with the dogs in 2006. I found 4 birds in cold, windy, wet conditions! 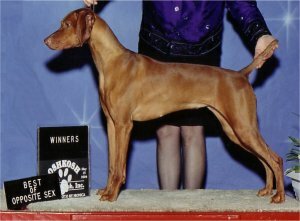 All points were won from the Bred By Exhibitor Class except 2 from Puppy Class earned before I learned about the AKC BBE Medallion. Judge Dr. Donald Sturz Jr. I came into season Sunday morning and therefore I couldn't run on Day 2 of the Winnegamie Dog Club Novice Agility Trial. And even though I was lucky enough to get into the 4-day "Hounds for the Holiday" agility trial (fills by Random Draw), I had to be pulled because I was still in season. Mommy keeps telling me it isn't easy being a woman! 4/11/04 I ran in Open Derby! 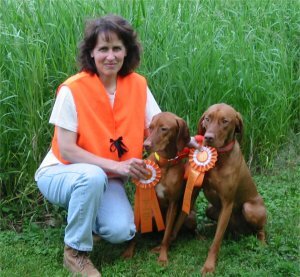 All points were won from the Bred By Exhibitor Class earning a beautiful medallion and an invitation to the 2005 AKC Eukanuba Classic! OUCH!!! Vivvi was microchipped at Nationals, but it took the vet several "pokes" to get it in, so now she thinks that everyone who wants to touch her back/ shoulders, including judges, is going to poke and hurt her. Back to show classes. How disappointing. VCA Nationals - Vivvi stacked beautifully, let the judge's go over her and made the first cut in her 15-18 Mos Sweeps class. What a relief I can show her again! OUCH!!! Vivvi was bitten by black flies at Kansas City right before entering the Specialty Show ring and has been terrified at shows ever since. So we took a break and are attending show classes. 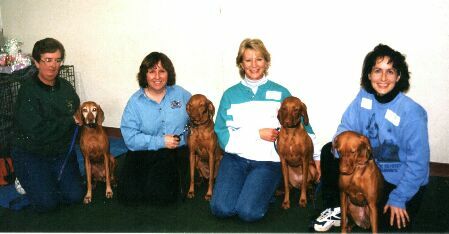 (mailed 10 days in advance in Troy, OH, 100 miles from Auburn, IN) and Roy Jones receiving them a day late, their entries were rejected for both the DeKalb show and the Kishwaukee shows including the Vizsla Club of Illinois Specialty & Sweepstakes (held on their 10-month birthday) which I attend every year even without dogs. Vivvi and Buelow had an unplanned no-shows break from June 15-July 26, 2003. 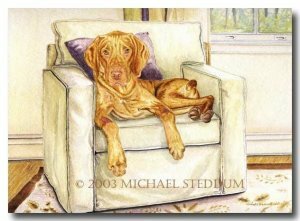 Watercolor "Master's Chair" of Buelow by Michael Steddum. Available in 11x14 prints and 5x7 notecards. a native Wisconsinite whose studio is in New York State. loved & missed by all who knew him. You will always be our #1. Our Case Study is featured on the WhelpWise Web Site after the Westie. 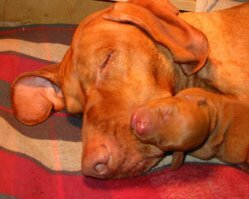 September 12 - Neela's Puppies Arrive! Niece Helene and Nephew Oliver holding "Daisy"
Zoe & Neela visit Rob's mom's Mini Schnauzer "Liesl"
July 23 - My "Faux Paw" story wins the Laughing Dog Press Sweepstakes! July 16 - Neela is surgically inseminated - see Puppies. July 7 - Zoe earns her second AKC MX leg (10 MACH points). 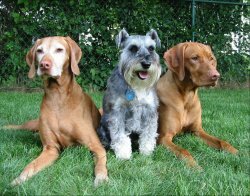 Wrigley aka "Wiggly" (center) visits for a week. 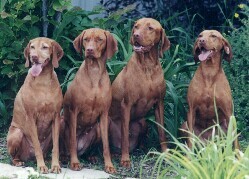 Zoe's half-sister True and littermate Alex (from left) visit Neela & Zoe. 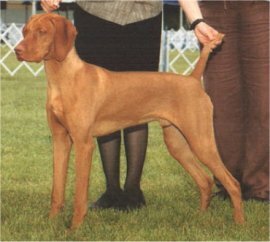 June 2 - Zoe earns her first AKC MX leg (1 MACH point). 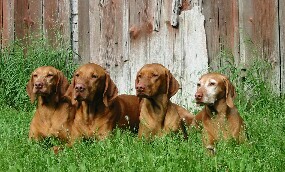 A photo by Cheryl Ertelt of Zoe, Neela, Alex & True is featured. 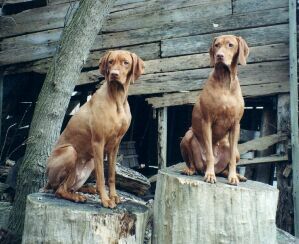 A photo of Neela & Zoe appears with the Vizsla breed column on page 62.